We hadn't been to Cape Point in years (can you believe!?) so we were really excited to have an excuse to visit. 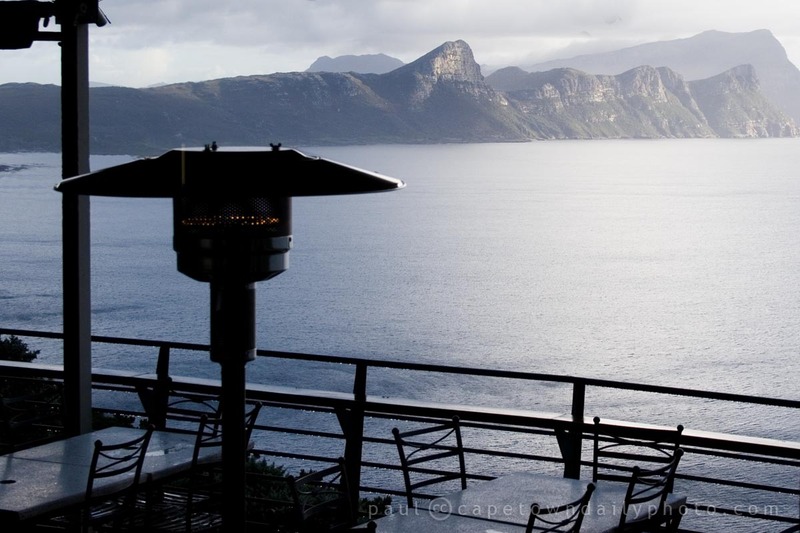 Even though the day was cold with rain, the breakfast in the warm Two Oceans Restaurant, this astonishingly beautiful view from the restaurant, and the breathtaking views from the top funicular station made it worth waking up early to drive the 100km from our northern suburbs home to Cape Point (map). While ascending in the Flying Dutchman we had views of what must be one of the most beautiful beaches; Dias Beach. Apparently the hike (yes hike) down to the beach is long and steep, but oh wow - can you imaging spending a few hours down there!? The visit to the point made me realise that I really need to spend more time taking short walks and hikes in the area. Perhaps a fun idea would be to hire a place in Scarborough, Simons Town, or one of the other places close by so that we can spend time exploring the area properly. Entrance fees are currently R75 per adult, but if you have a South African ID book then I suggest that you rather purchase a Wild Card - it'll work out far cheaper and gives you access to more parks. Posted in Activities and tagged capepoint, restaurant on Thursday, 10 June, 2010 by Paul. 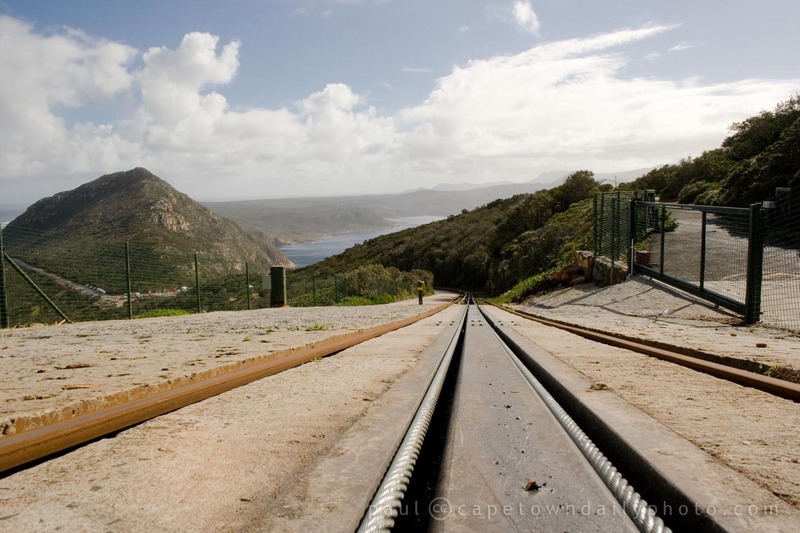 The funicular at Cape Point was named after Captain Van Der Decken's ship because since that day every once in a while on a stormy night someone reports seeing The Flying Dutchman and maddened Captain sailing the waters. Posted in Activities and tagged capepoint on Wednesday, 9 June, 2010 by Paul.